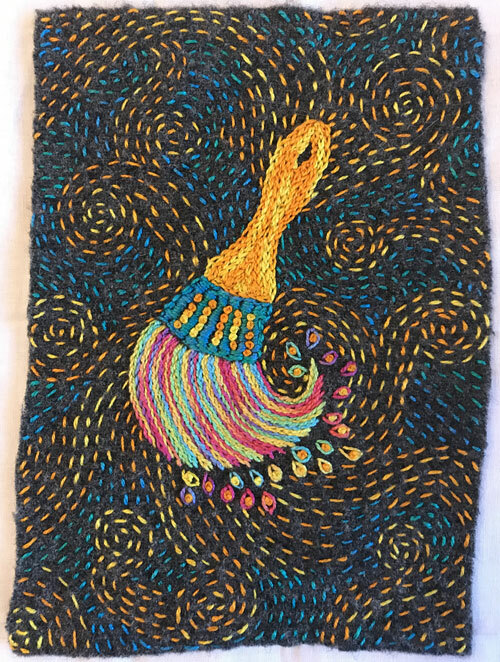 Paint Brush is a hand embroidery project on wool measuring about 5″ x 7″. 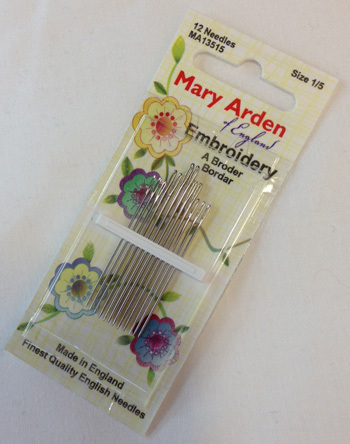 Step-by-step instruction for stitching the piece are found in this Tutorial. 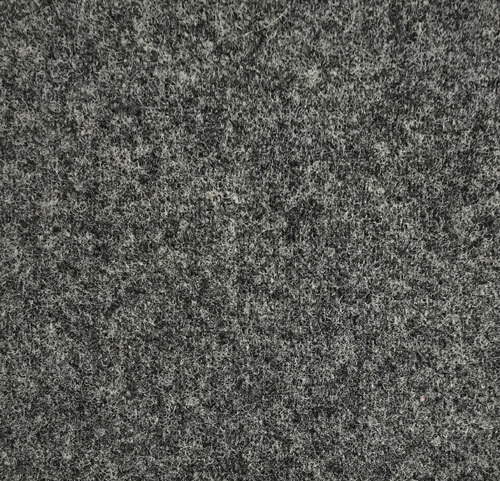 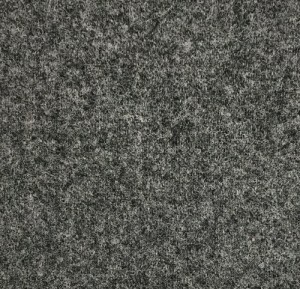 Measuring about 5″ x 7″, this grey wool fabric is the correct size and weight for the Paint Brush project. 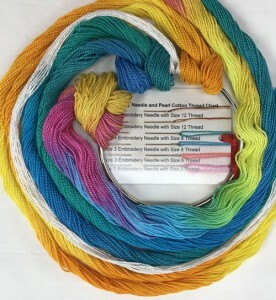 Hand-dyed size 8 pearl cotton threads (3): Aquamarine,Salt Water Taffy, Butter and a size 8 white thread for outlining the shapes.